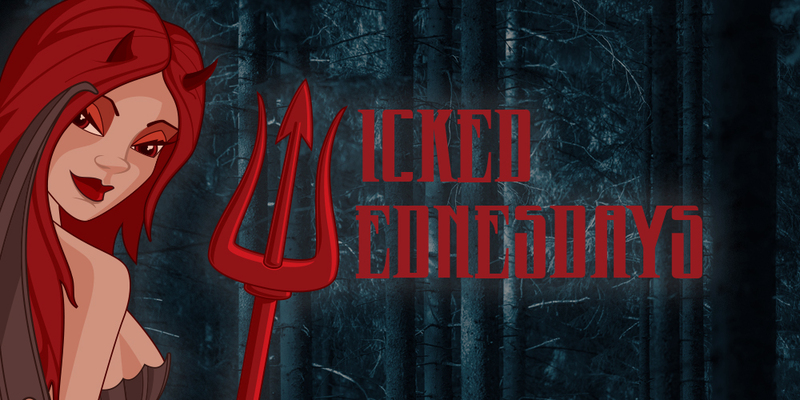 Wicked Wednesday - Save every Monday - Wednesday! Enjoy great prices from our graduates/new stylists every Monday - Wednesday. Please note: Quote "Wicked Wednesday" when booking. An additional £10 will be charged for long hair colour and extra colour. We are an Aveda Lifestyle Salon. Book an appointment today and both see and feel the difference. Copyright © 2017 escape@Take2 Ltd.